IT industry veteran, Steve Rust, will leave Panasonic Australia in March to pursue new experiences following an eight-year stint with the electronics manufacturer. Paul Reid, who is relocating back to Australia from his current role as Panasonic Europe’s Nordic region (Norway, Finland, Denmark, Sweden) managing director, has been named Rust’s successor. Rust's departure marks his retirement from executive managerial roles, who told ARN he is looking forward to finishing full time positions for more board advisory and project-based work. "I've been lucky enough in the past couple of years to be involved with a startup company with ANZRP in the computer and TV recycling business," Rust said. "I've enjoyed it and been director of the board and I'm keen to explore opportunities in that type of work with other companies." "I'm happy to participate in the governance of business and rely on my experience and knowledge to help companies grow and develop." "I'm ready to hit the next phase of my life, and I don't need a break or anything like that." 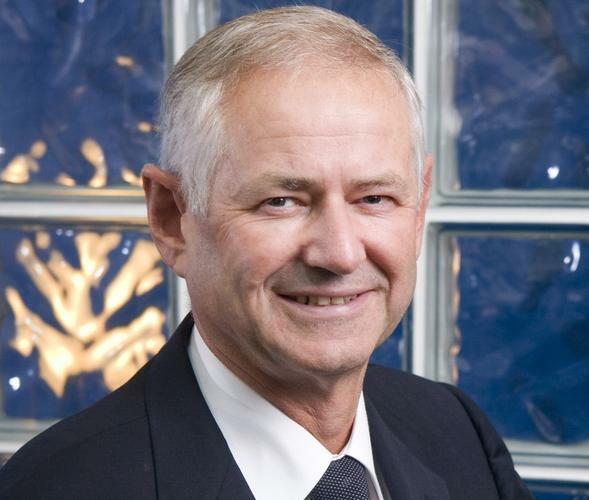 Rust joined Panasonic in 2006 as deputy managing director before taking over as managing director in 2007, the role from which he now retires. He is credited for: the development of a powerful sales, marketing and distribution support team; the promotion of television plasma sales to the highest market share outside Japan; the establishment and growth of the Lumix camera brand; creating the ruggedised computing market with the Panasonic Toughbook. Rust will also cease his involvement with ANZRP as it was associated with his position at Panasonic. Rust’s 30-year career kicked off with a six-year stint at HiSoft Computers, which was followed by a series of high-profile roles with global brands, including Toshiba sales director, Apple Australia and New Zealand (A/NZ) general manager, Nortel vice-president, and Ingram Micro Australia managing director.